Why Has ISIS Threatened to Behead “the Pope of Islam”? Robert Spencer Video: Why Has ISIS Threatened to Behead “the Pope of Islam”? In this new video, I discuss the recent threat from the Islamic State (ISIS) to behead Pope Francis, explaining how anomalous it is in light of his many statements downplaying and denying the reality of jihad terrorism. Russell Simmons – who pimped for Islam in Times Square – now accused of sexual assault or harassment by 9 women…3 who say he raped them. 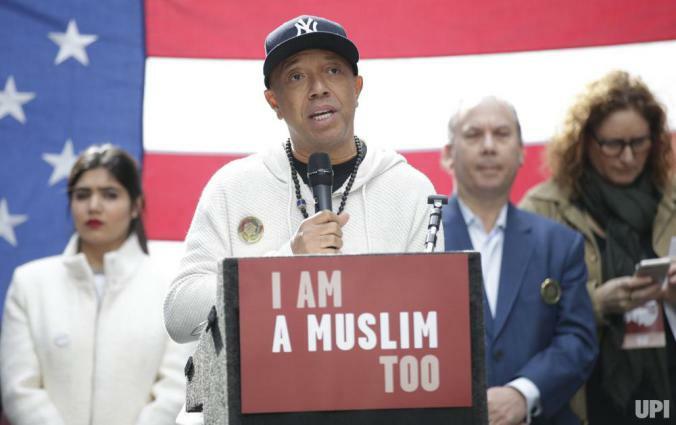 Why does Russell Simmons continue to shill for Islam, particularly in New York City? 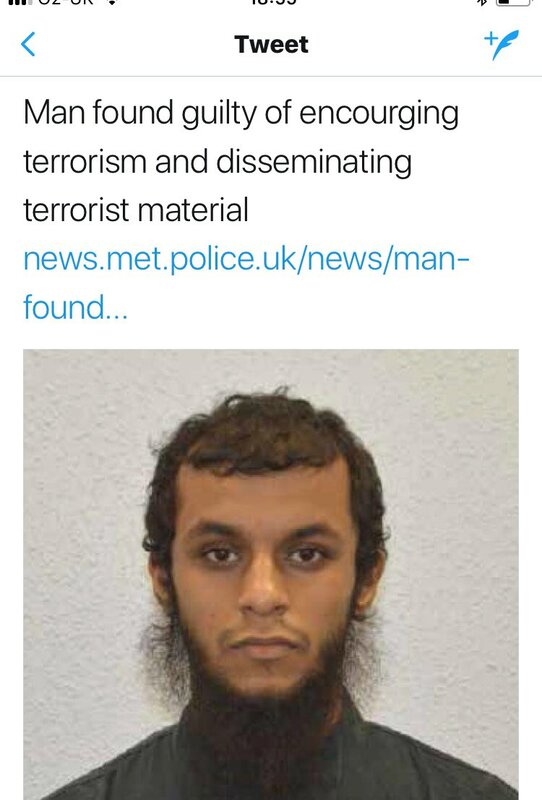 Of all places, Simmons and others will oppose hearings on “radicalizing Muslims” at the same location where a “radicalized” Muslim attempted to kill as many Americans as possible with a car bomb. That’s almost as ironic as Simmons ignorance on the Arab-Islamic enslavement of black Africans. Could it be Simmons large investment in the enormous Ground Zero victory mosque? Security threat? What’s that? The EU doesn’t care about any security threat — except, of course, the one from the so-called “far-right,” i.e., those who want to preserve their nations and not have them become Islamic colonies and jihad bases. The EU court action here is an attempt to force Poland, Hungary, and the Czech Republic to commit suicide the way Germany, France, and Britain are doing. If it succeeds, it will be the end of Europe altogether. If it fails, a bastion of freedom may remain in Central Europe as Western Europe submits to sharia. 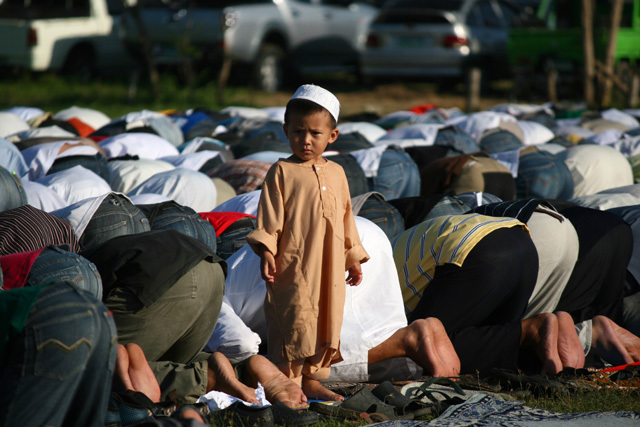 Previous PostMerkel & “the Light of Islam”Next PostHow long before Europe falls to Islam?